that will help shape their future onboard experience. changing travel demands into the future. 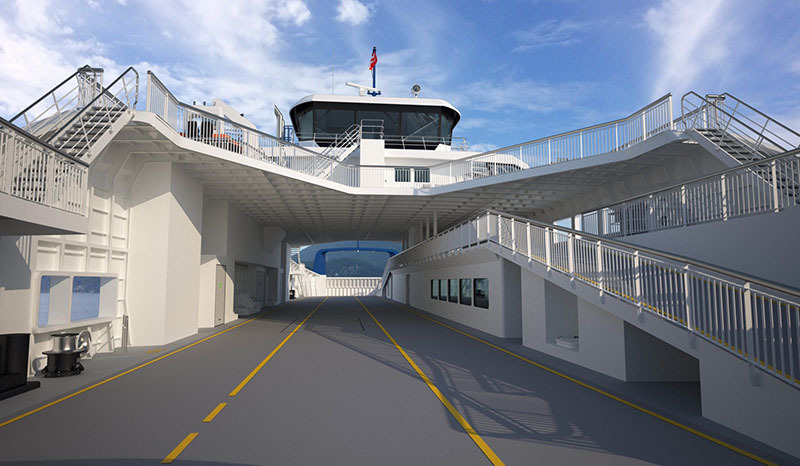 BC Ferries expects the new ferries to enter service in the mid2020s. The Review of Coastal Ferry Services confirms that the coastal ferry service is a vital part of the provincial economy and critical to both those who use ferry services and for the province as a whole. BC Ferries acknowledges and appreciates the financial contribution the Province made over the past year, along with contributions from BC Ferries, to fare affordability and helping to keep fares flat and lower fares on some routes. 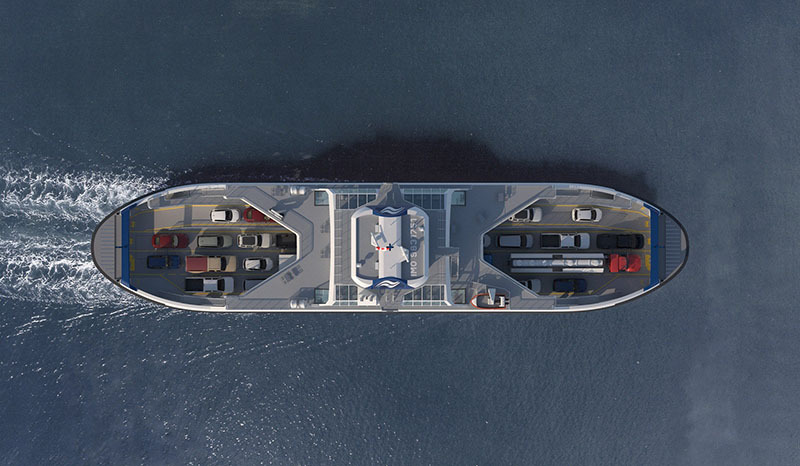 BC Ferries released its third quarter results today for the fiscal year ending March 31, 2019. Due to the seasonality of ferry travel, BC Ferries generates higher net earnings in the first and second quarters – the spring and summer months – which are typically reduced by net losses in the third and fourth quarters, when fewer discretionary customers are travelling. Last fall, BC Ferries submitted a 12-Year Capital Plan, which details plans to invest more than $3.9 billion. 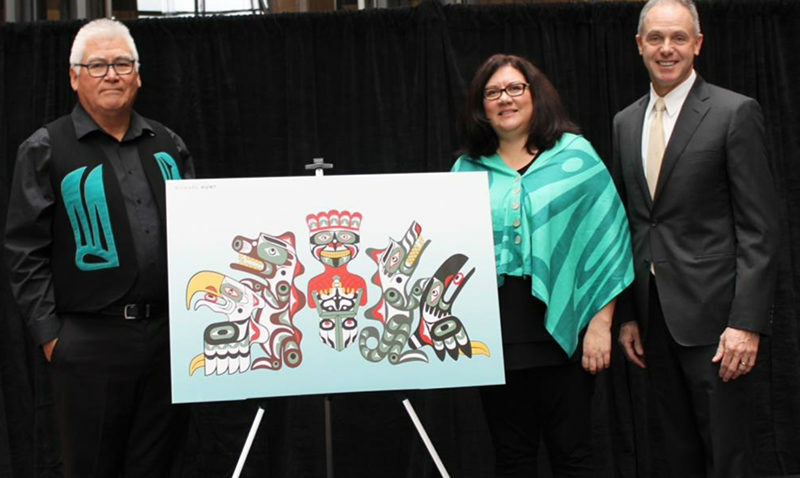 This will be the largest capital plan in BC Ferries’ history. The capital plan emphasizes more system capacity, operational efficiency, resiliency and travel certainty. BC Ferries’ president and CEO, Mark Collins travelled to Prince Rupert on 29 January, to speak to the business community about where his company is heading, and to listen to feedback. 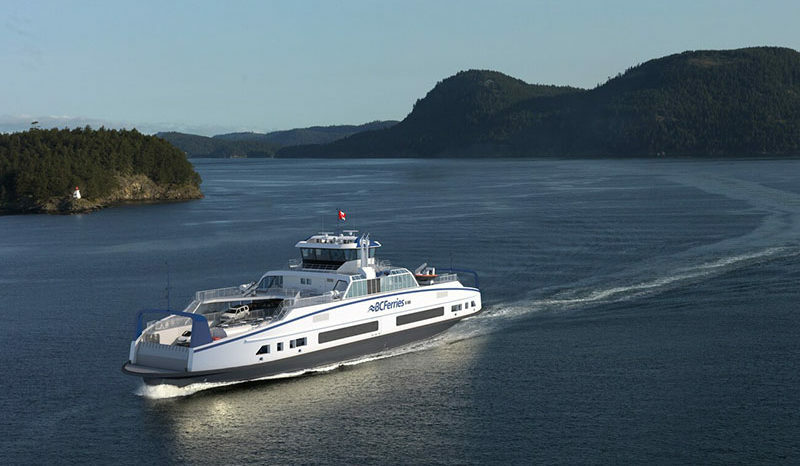 “While the QUEEN OF CAPILANO will likely be diesel-powered for the rest of its operating life, Bowen’s next ferry, in just over 20 years, could be all electric,” writes Vancouver is Awesome. 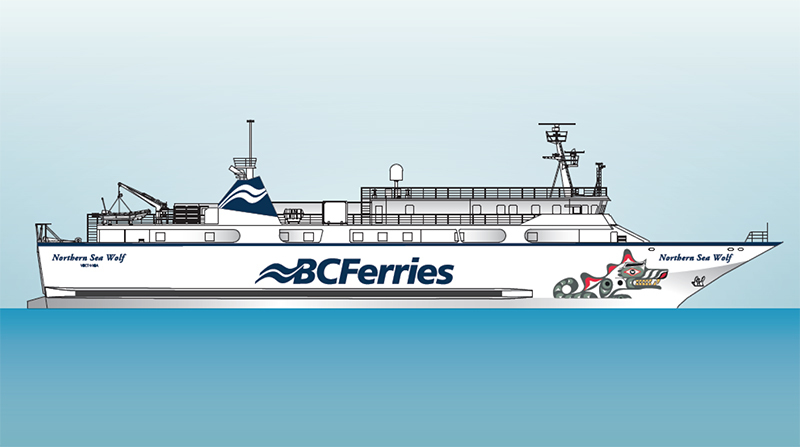 On 5 October, BC Ferries issued a Request for Expressions of Interest (RFEOI) for the procurement of five new major vessels. 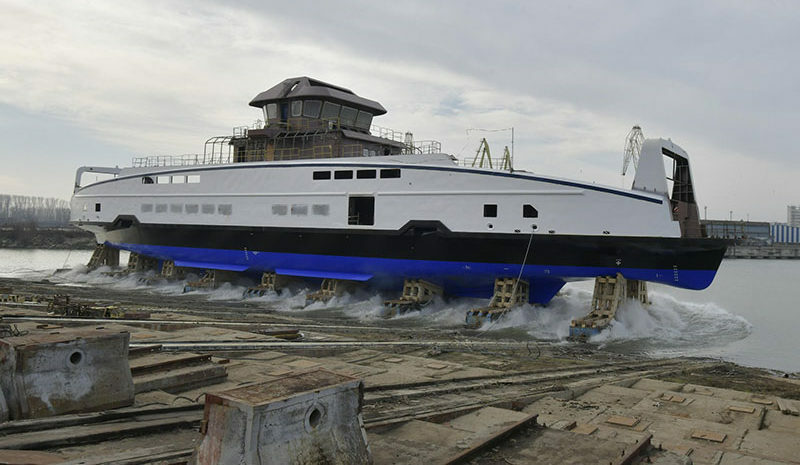 The competitive bidding process is open to all shipyards, including consortiums. Vessels to enter service in 2023. To replace QUEEN OF ALBERNI, QUEEN OF NEW WESTMINSTER, QUEEN OF COWICHAN, and QUEEN OF COQUITLAM. Plus an additional vessel to address forecasted increases in traffic in the coming years, and to build resiliency in the fleet. After RFEOI the next step will be a Request for Pre-Qualification, followed by a Request for Proposals.